There is no job too complicated; that, we cannot do! 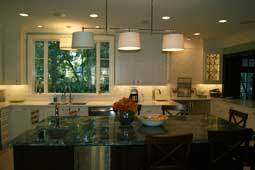 We have been in the market since 2002 delivering quality work throughout the Texas, and Western Louisiana area. ; we know how to design it. IMG are experts on creating accessible bathrooms for persons with disabilities which are design with the highest quality of standards and elegance. We strive to match the pieces to appear seamless. 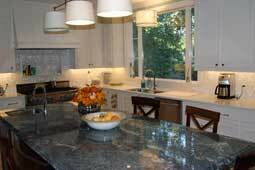 We are experts in all aspects of the stone industry. From design, to fabrication and installation. Our staff is qualified to handle exotic materials and make elegant edges. 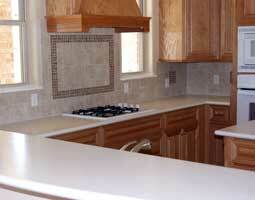 Our craftsmen have the ability to manufacture a part of the counter top on-site. Our knowledgeable sale staff will walk you through the process of picking the right type of material for your job (i.e. kitchen, vanities, baths and/or bathroom for people with disabilities). Our staff comes from a diversified background which has helped us to become distinguished and sought after among builders, contractors, business owners, and homeowners. 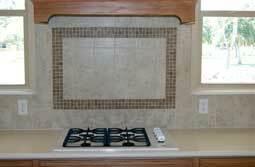 From the measurements to the fabrication, we manually measure the top(s), backsplash, bathrooms and fireplaces. We use power tools to help fabricate the product. This method has given us prestige and distinguished reputation among the community. Plus by using this method; we can make sure that the finished product exceeds the highest standards.